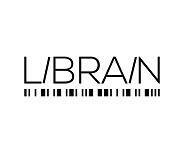 Students of different study programmes who are interested in the development of the Department of Information Studies and Librarianship are organized in the student society called Librain. 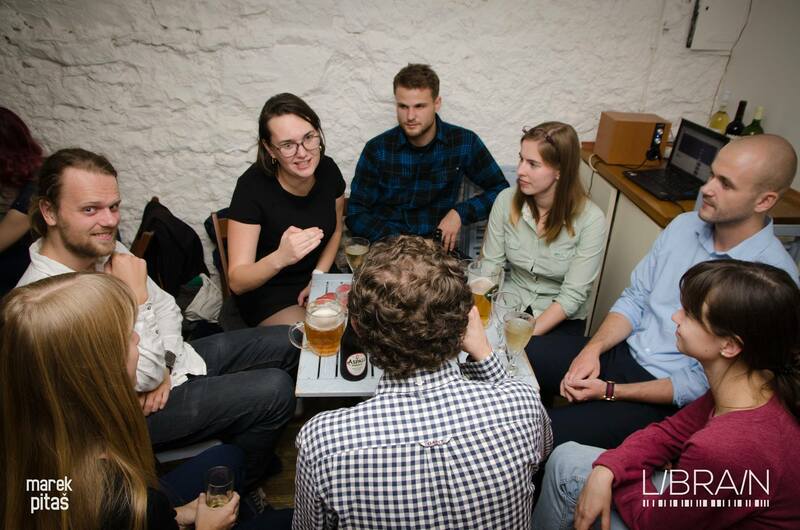 The main objective of this society is mutual discussion between students and the staff, a more intensive involvement of students in the Department’s activities, and maintaining contacts and connections between students. The student society Librain also organizes the Community Conference KOKON.